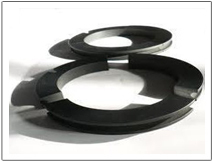 Seal Care provides all types of Carbon Seals, Carbon bushes according to customer’s needs. 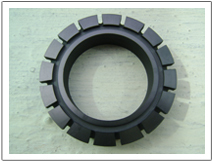 We use imported Carbon for High Sustainability. 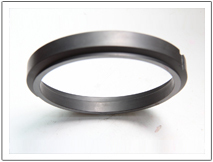 We offer Split Seals and Split Carbon Seal Rings as well. 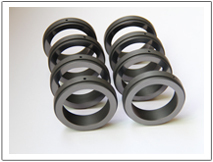 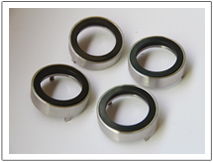 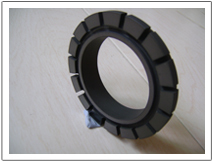 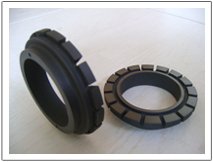 Seal Care manufactures all sizes of Carbon seal rings and split carbon seals.